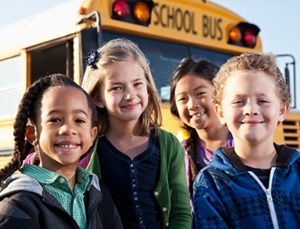 Being prepared with emergency preparedness supplies for every student is critical in keeping them safe during an emergency. Every school needs to have on-site emergency supplies to accommodate all students in the event of a disaster. A Student Emergency Kit is the easiest way to distribute supplies to students when disaster strikes. Student Kits are convenient to store and even easier to distribute. A Student Emergency Kit can be stored is each student's cubby or desk, in a classroom storage room or cabinet, or centrally located in a storage room at the school.